SARKAR'S FINAL CHENNAI BOX OFFICE VERDICT IS OUT!!! 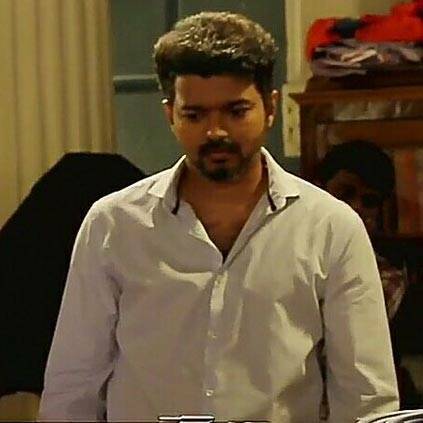 According to Behindwoods Box Office Wing, Vijay's Sarkar has grossed around ₹14.94 crores by the end of its third weekend at the Chennai City box office alone. Thereby retains its Blockbuster verdict in Chennai city. This is an estimated total and not the official figure. Sarkar is now the second most grossing film in Chennai only behind Baahubali 2 which was given a Mega Blockbuster verdict by Behindwoods. With 2.0 releasing coming Thursday, Sarkar surpassing Baahubali 2 looks unlikely at the moment but still collecting ₹14.94 crores in 3 weeks is no mean feat. With 2.0 waiting to join our box office list, the next few weeks are going to be an exciting time for exhibitors and film lovers. Watch this space for more box office updates. Sarkar Visitor Review (detailed) - Veto Power Of One Vote! People looking for online information on AR Murugadoss, Sarkar, Vijay will find this news story useful.